First Line: The house is a narrow two-story, two-bedroom, redbrick Colonial with two and a half baths, hardwood floors and a small kitchen. August Snow is the son of an African-American father and a Mexican-American mother. When he was drummed out of the Detroit Police Department by corrupt cops and city officials, he didn't take it laying down. His wrongful dismissal settlement gave him the money to move back to his old Mexicantown neighborhood and start bringing it back to life, one house at a time. Obeying a summons to Grosse Pointe Estates, Snow learns that the wealthy Eleanore Paget wants him to investigate unusual dealings at her bank, but detective work is no longer his business, and he declines. The next day, Paget is dead-- an apparent suicide. Not buying that verdict for a second, Snow begins his own inquiry which leads him straight into a snake's den of Detroit's most dangerous criminals. 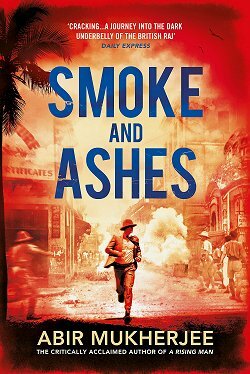 There are two main characters in Stephen Mack Jones' debut novel: the city of Detroit which was brought to its knees during the economic crisis of 2008, and ex-cop August Snow. 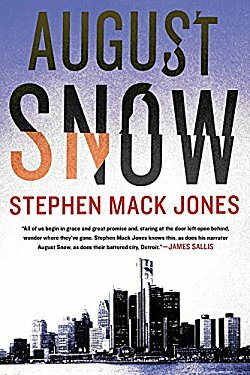 While Jones' portrait of Detroit is powerful and memorable, it is the character of August Snow that garnered most of my attention. Snow is a man who is guided by his father's words: "We are defined by those we could have helped and chose not to." Due to his heritage, Snow is no stranger to bigotry, and it's his feeling of guilt over refusing to help rich, nasty, white Eleanore Paget that makes him investigate her death. As he investigates, he begins to gather around him a very interesting secondary cast of characters. Snow is not only looking into a woman's death, he is also working to revive his old neighborhood, and this secondary cast helps him to achieve both goals. 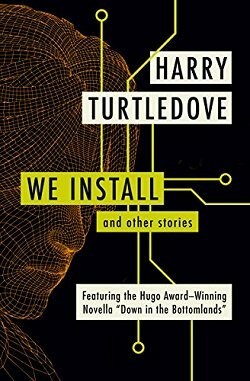 Neophyte drug dealer Jimmy Radmon, Frank the security guard at Paget's estate, Carlos from across the street, and the elderly Carmela and Sylvia next-door all have their parts to play, and these characters' interactions with Snow form one of the strongest parts of the book. There are unexpected barks of laughter to be found in August Snow. 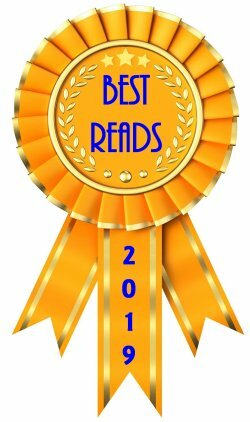 This tale from a minority viewpoint is not all gloom and doom. Ultimately, it is pragmatically hopeful. I loved the story, and I loved Snow's voice-- so much so that I certainly hope I will be seeing him again in the near future. Just from your description, Cathy, it sounds as as though this one has lots of charged atmosphere. And I like the setting, too; it seems to fit the story. 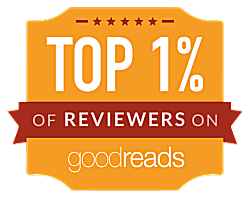 Glad you enjoyed the book. I enjoyed it so much that I hope there's another one!